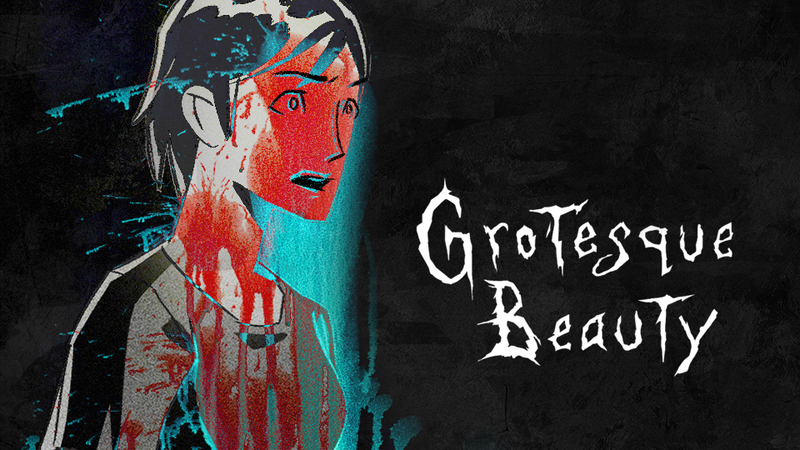 Grotesque Beauty is a horror visual novel inspired by the works of Junji Ito and Nakayama Masaaki. 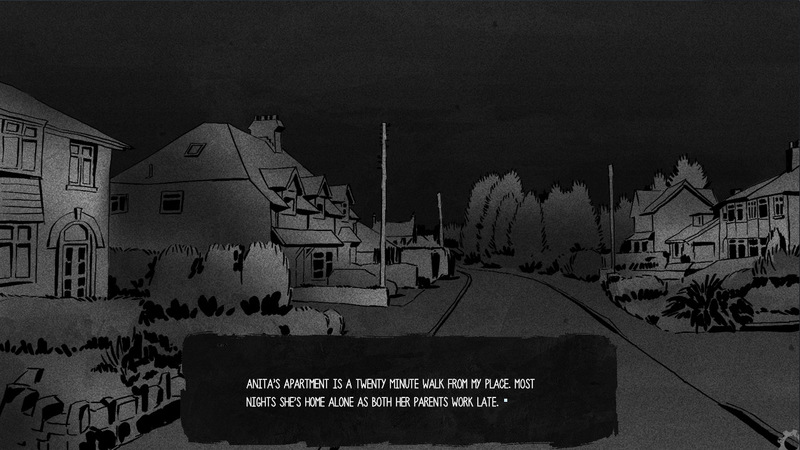 Anita has been experiencing bad dreams each night, it hasn't helped that her parents are often working through the night, leaving her home alone. Her friend, Rachel, agrees to come over to keep her company and allay her dark premonition. However, their night gets a whole lot bizarre from there, when Rachel discovers a haunting painting that adorns her friend's living room. Just watched GG Gab play this. I love the art style. Very Junji Ito. I'm definitely going to play the full vers. when it's released. Keep up the good work! 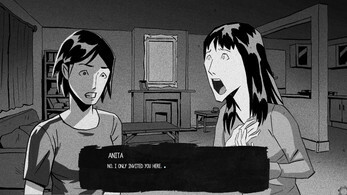 I ALWAYS wanted a Junji Ito inspired game that would fit perfectly like puzzle pieces and yours does! So glad I found it, keep up the good content! Grotesque Beauty is well crafted! I enjoyed the art style you choose to make this game in. The suspense built up really well. The end climax had me on the edge of my seat but, also left me wanting more! The art was fantastic and the story was good, weaving in elements of Tomie and Uzumaki with an more modernized style. I've always liked playing VNs on the channel since it lets me make some interesting voices, and the Stranger led to some weird Jonathan Waters/William Shatner mix. Thanks for the game, and I look forward to the full release! The art's great- it's very expressive, and adds to the mood of the game. 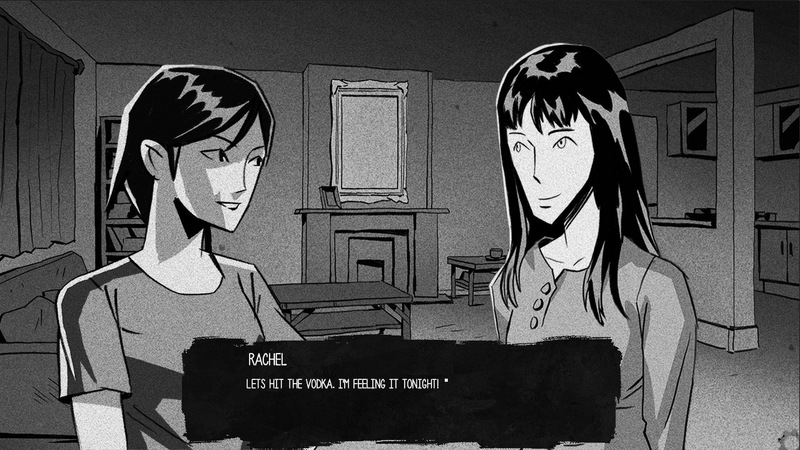 Rachel and Anita are endearing and easy to empathize with, which I think is good for games like this. The stakes are higher if you actually care what happens to the characters. I look forward to playing the complete game!! This game is absolutely wonderful! I cannot wait for the full release! 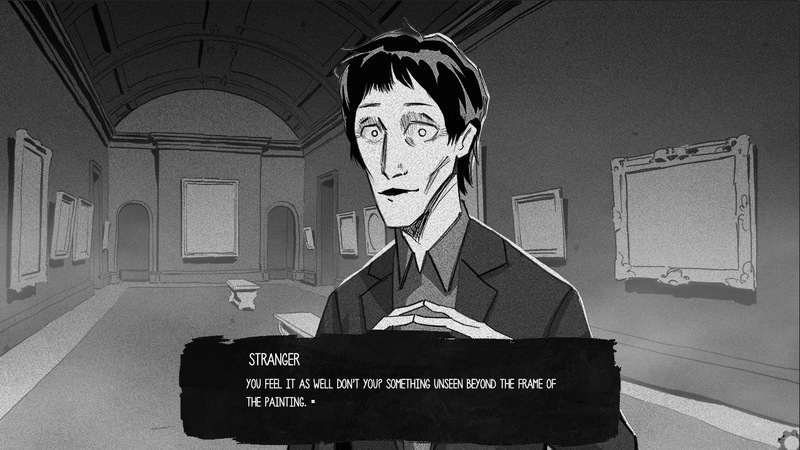 The world is very atmospheric, and the stranger's eyes get me every time..
Been on the hunt for some horror visual novels and finally found a real good one. Also the Junji Ito influence really shows, with the mention Fuan No Tane's creator I pretty much had to check this out. Hoping to see some horrifying visuals in the full version. I really loved this demo, the atmosphere is spot on. When can a full version be expected? 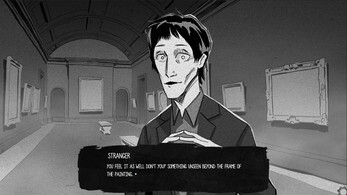 I really loved this game, the ambience and background was keeping me tense and creeped out all the time. I can't wait for more of it. BTW i've looked up later after the recording who were the guys you were inspired by and i have to say i really like their artstyle/artwork. This was a pretty cool demo. I liked the story, and would like to see where it goes. 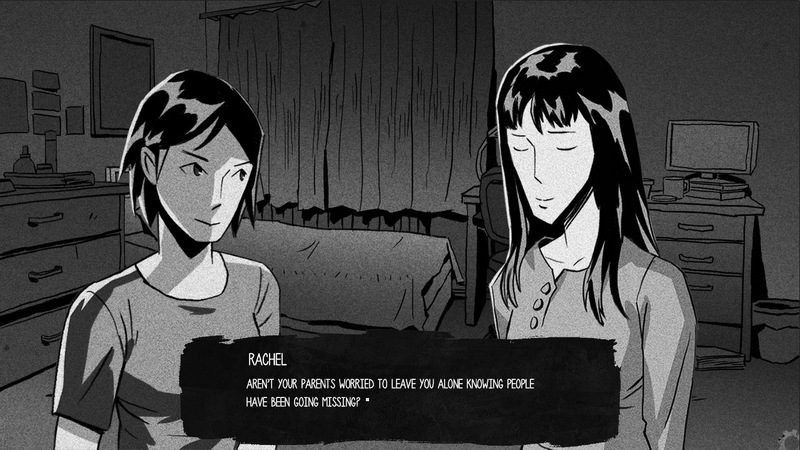 The art style was also really interesting. The character expressions where some of the most entertaining I have seen in a while. Thanks for making the game. I would like to see what it's like when it's finished! The lip syncing was a nice touch as well. Although I am unsure if it's supposed to happen all the time, or only sometimes. 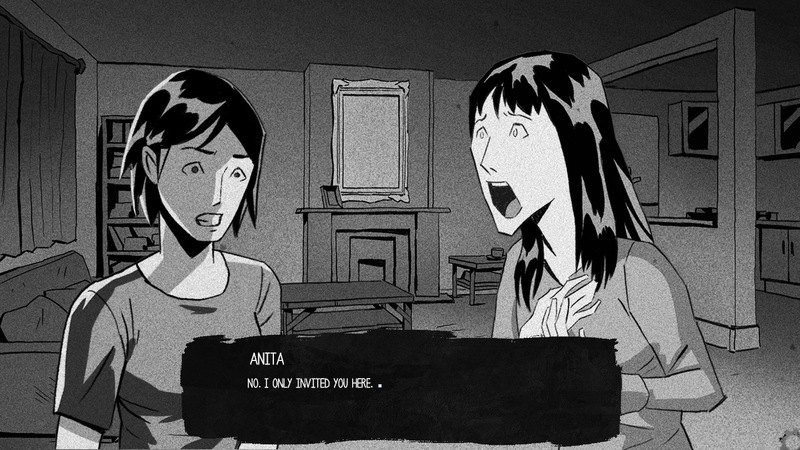 "....inspired by the works of Junji Ito and Nakayama Masaaki." Just from reading and realizing that, I've expected this vn would be likely : a noir-style terrifyingly twisted narration. From the choose of graphic type you use with already eerie background sound plus similar style of storytelling in the writing : this vn is heading to a promisng "light" (or I have to say as "darkness" one for it is a horror anyway :'D ). Very intriguing and I love the the art style, take your time with this. I really enjoyed playing it. I loved the art and atmosphere, I'm really looking forward to seeing more of it. Any estimates for the release date?